Once the changes are in place, developers will no longer be able to access app download data for advertising purposes, according to Amir Efrati of The Information. Currently, major apps like Facebook and Twitter access this data, and can use it to better target advertisements toward its users. The change will apparently take effect with iOS 9, which is scheduled to launch for free this fall. The change was formally documented by the company during an app privacy session held at the Worldwide Developers Conference earlier this month. 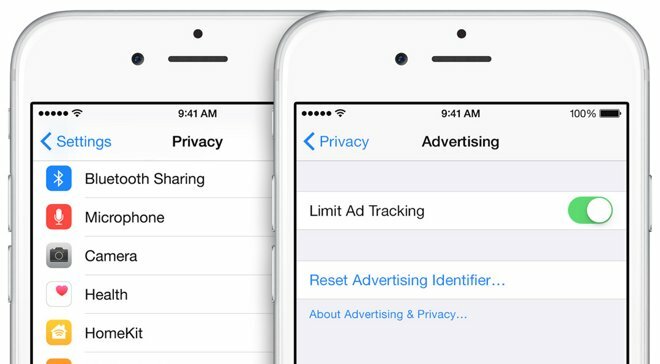 In recent years, Apple has made an effort to convey to consumers that their privacy is of the utmost importance to the company. That stands in contrast to companies like Google and Facebook, which collect user data in order to sell advertisements. In a letter published last fall, Apple Chief Executive Tim Cook made it clear that his company is in the business of selling products, not harvesting consumer data. "Security and privacy are fundamental to the design of all our hardware, software, and services, including iCloud and new services like Apple Pay," Cook said. Just last week, the Electronic Frontier Foundation awarded Apple a perfect score in its annual "Who has your back?" report, rating tech companies on their efforts to secure consumer data against government snooping. Apple's five-star rating beat out four stars for Facebook, three for Google, and three for Amazon.